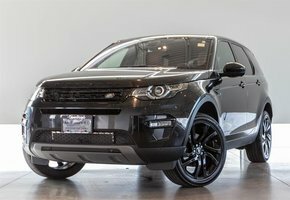 Certified Pre-Owned! Waranty Till December 2021! 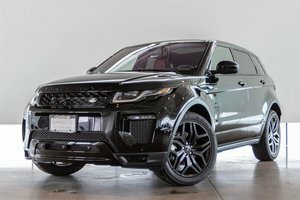 The LR4 Is World Famous for it's off-Road capabilities thanks to its Full-time 4WD, adjustable air suspension and Active Locking Rear Differential.This Is all Powered By a Supercharged 3.0L V6 Generating 340HP and 332 lb-ft of Torque. This Particular Unit is finished in Aruba Premium Metallic Exterior on Ebony Leather Interior. 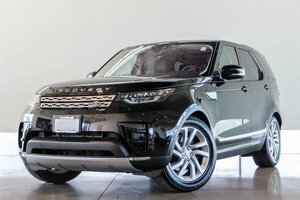 The LR4 is optioned with the Top of the Line HSE Luxury Package including Rear View Camera, Xenon Front Headlamps, Keyless Entry, 7 Seat Comfort Package, Front Parking Aid, Meridian Surround Audio System, HDD and Off-Road Navigation Systems and more. Prefered CPO Finance Rate of Just 2.9% for up to 72 Months. 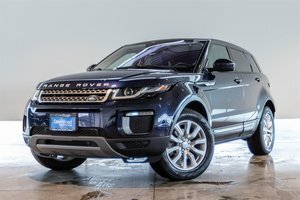 This 2016 Top of the Line Model was the Last Year of production for the LR4 and as such won't last long on our lot. Visit Jaguar Land Rover Langley To Book Your Test Drive Today! 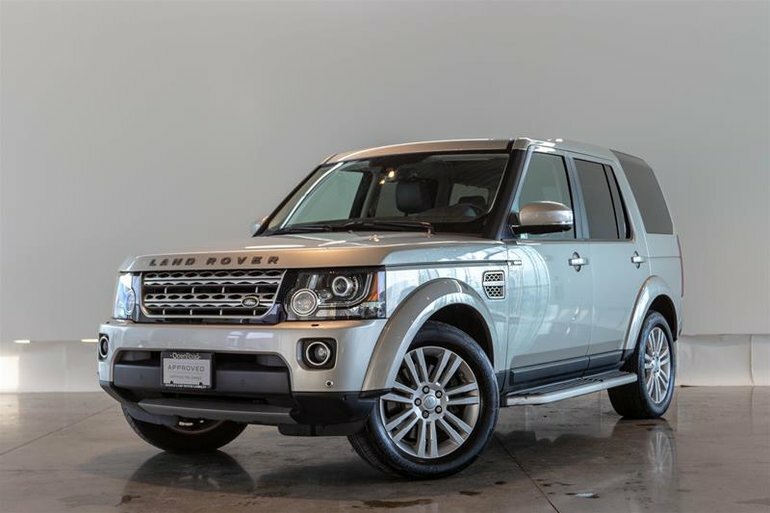 Interested in the 2016 Land Rover LR4 HSE LUX ?